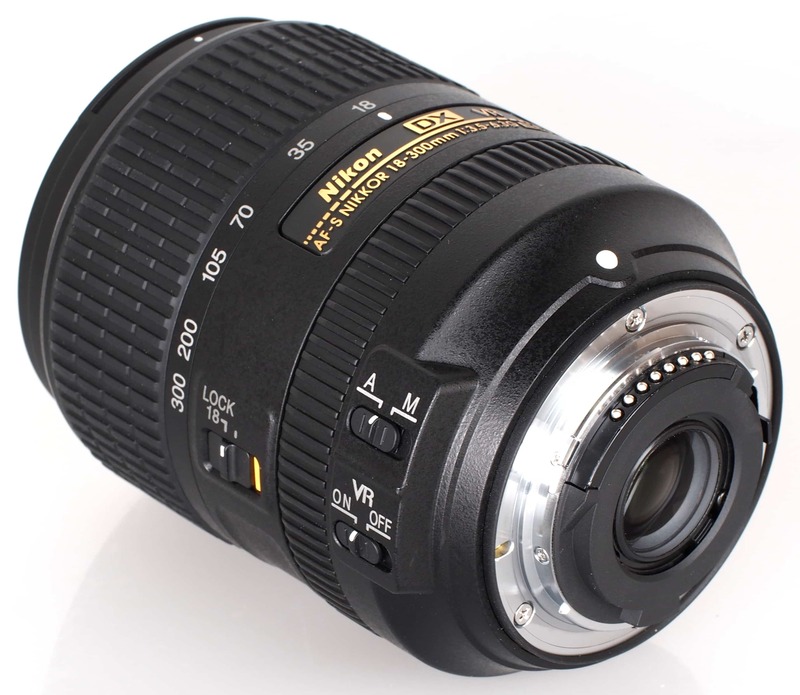 If you own a Nikon camera, you might have wondered what lenses are the best bet for your rig. 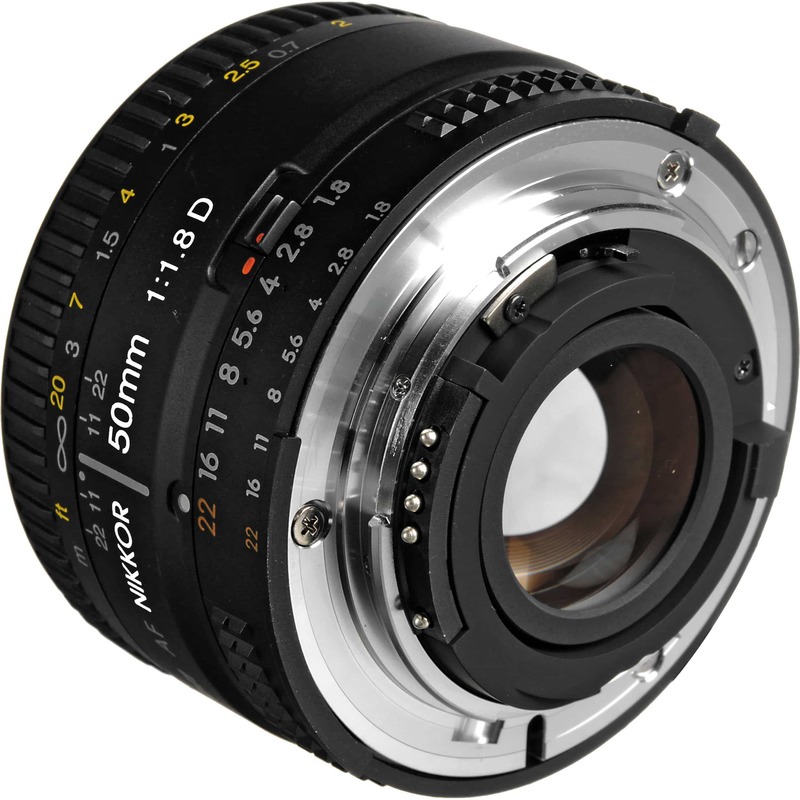 However, if we break it down into focal lengths - wide-angle, standard, and telephoto - we can narrow a rather lengthy list down to just three top-notch lenses you should consider buying. 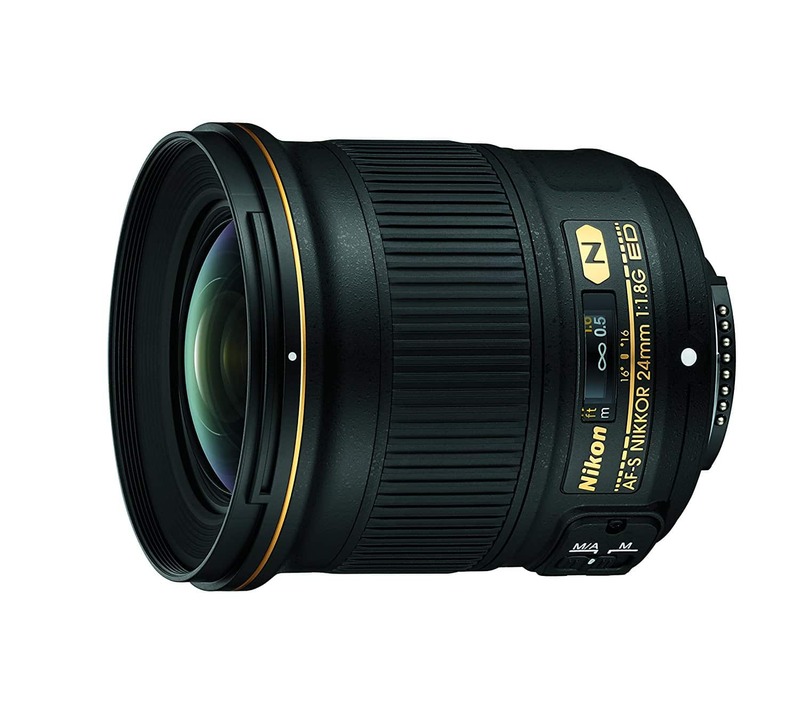 With that in mind, here's my picks for Nikon's three best all-around lenses. On a full frame camera, the 24mm f/1.8G ED lens offers an ideal wide-angle view for taking landscapes with gorgeous depth, and even for taking portraits of large groups. The large maximum aperture means you can shoot in varying lighting conditions and still get a good exposure without boosting the ISO. And at 12.6 ounces and 3.1-inches by 3.3-inches, it's a small, discreet, lightweight lens that you can take with you virtually anywhere. On top of that, this lens produces images that are incredibly sharp. In fact, DxOMark pitted this lens against top choices from Sigma and Zeiss, and they found this little guy to produce sharper images. Another nice thing about this lens is that it's compatible with DX crop sensor Nikon cameras as well. 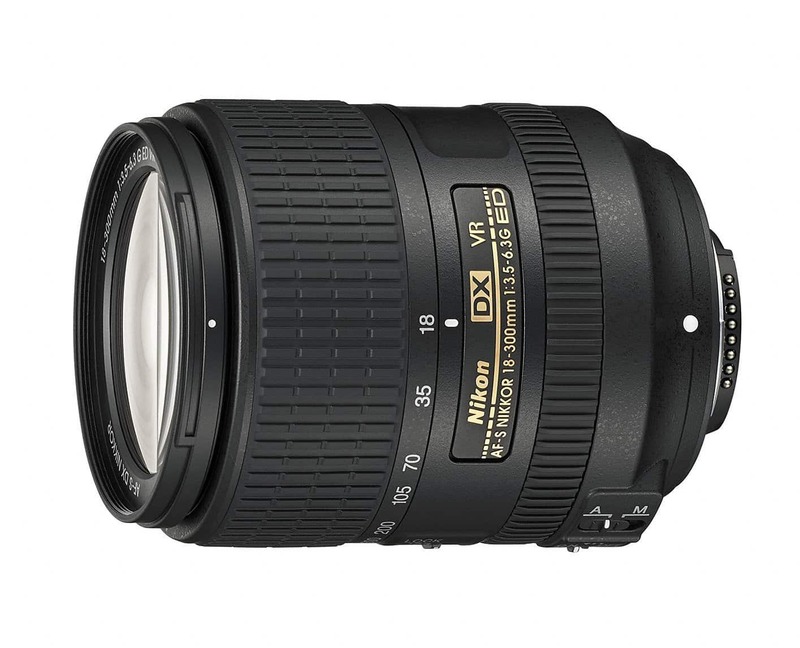 Since Nikon's DX cameras have a crop factor of 1.5x, this lens has an effective focal length of 36mm. 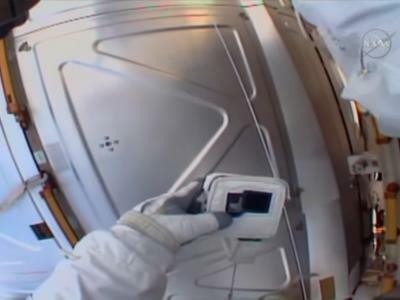 That puts it at the top of the wide-angle range, but it's nevertheless an excellent focal length for taking photos of just about anything from landscapes to street scenes to portraits. And therein lies what I think is the best feature of this lens - its versatility. Put it on a full frame or crop sensor camera, use it in variable lighting conditions, take it with you virtually anywhere...what's not to like about that? A standard or normal focal length lens like the 50mm f/1.8D AF is every bit as versatile as the wide-angle lens I outlined above. Compatible with both full frame and crop sensor Nikon cameras, this Nifty Fifty is small and lightweight but packs a punch with features that make it incredibly easy to use. 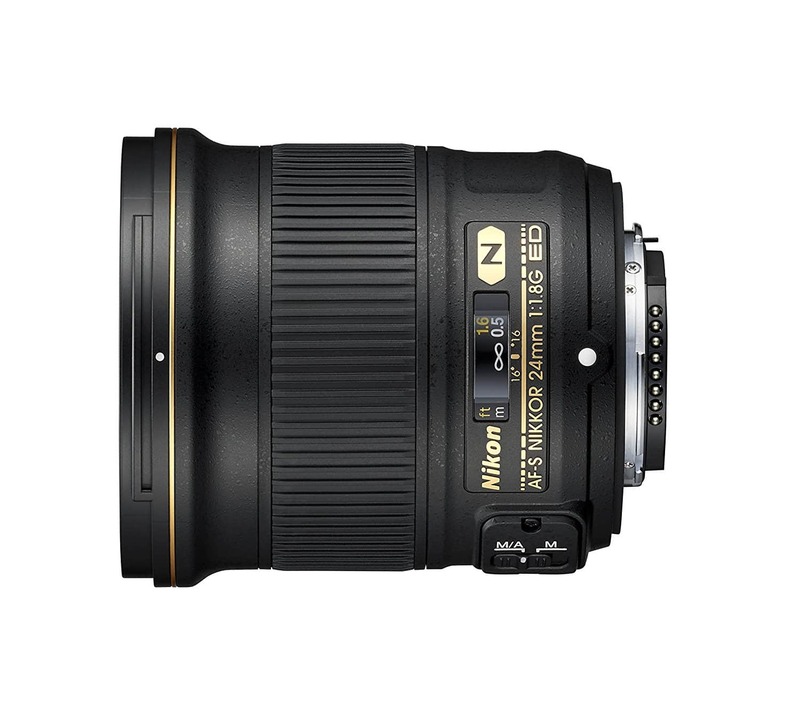 In fact, many Nikon shooters will tell you that this is the first lens they bought and that you should make it the first lens you buy as well. It makes sense that this is a popular lens, too. It's amazingly sharp (even more so than the 24mm lens discussed earlier), has lightning-fast focus speed for any action shots you wish to take, and produces those results even in less-than-ideal lighting due to its large f/1.8 maximum aperture. This thing is built well, too, meaning you get a lens that not only performs well but will be durable and might just outlive your Nikon camera! In fact, I have owned this very lens for quite a few years now, and despite a few drops along the way, it still works just as good as the day I bought it. On a full frame camera, this lens gives you wide latitude for capturing all sorts of subjects day and night. I especially like it for portraits on my D810. However, on a crop sensor body, this lens has an effective focal length of around 75mm, making it a nice short-telephoto option for sports, nature and wildlife photography, and even portraits. Though this lens is not compatible with Nikon's full frame cameras, it certainly represents one of the best lenses that reach the telephoto range for crop sensor shooters. Sure, this lens isn't the best lens when it comes to optic performance, but it's certainly no slouch, either. Like the other lenses on this list, this one is supremely versatile. 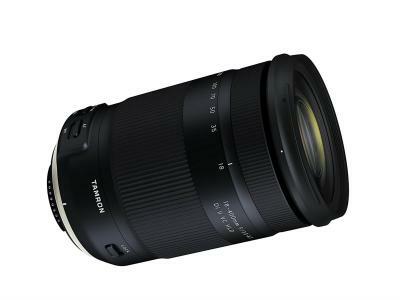 However, where the first two are prime lenses, this zoom lens gives you an incredible range of focal lengths from 18mm on the wide end to 300mm on the telephoto end. That means that with one lens you can photograph landscapes scenes, take close-up portraits, and sit in the stands at the game and get up-close shots of the action as well. It's heavier than the other two lenses - 19.4 ounces - but it still isn't a behemoth that makes you feel like you're lifting weights each time you bring your camera to your eye to take a photo. While this lens isn't going to do you any favors in low-light conditions, what it will do is give you the ability to take photos of just about any subject during the daylight hours, and if you ask me, that's not a bad tradeoff at all. 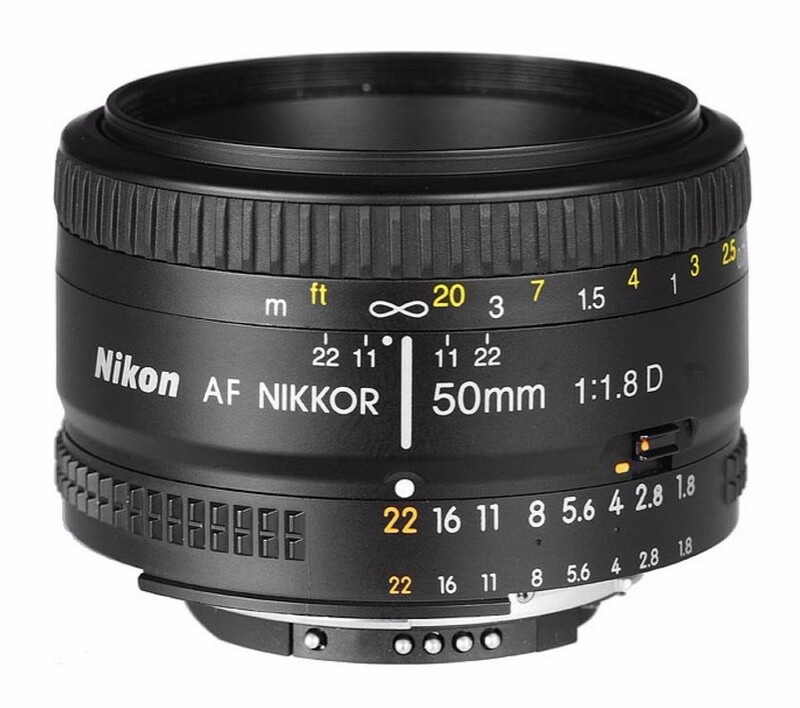 And on those occasions when it's a little too dark, this lens has Nikon's Vibration Reduction, so you can get up to four stops of extra shutter speed without getting motion blur. If you're looking for a single lens to buy, this is probably your best bet, simply because of its incredible range of focal lengths. A key thing to remember when looking for a new lens is that you don't have to buy a new lens at all. There are plenty of photographers out there that have well-cared-for gear that they want to sell, so buying used is a great idea if you want good glass at a good price. Better yet, there's places like Lensfinder that, as you can tell by the name, specialize as a marketplace for finding lenses. If you're in the market for a lens, just head over to their website, enter your criteria, and they'll show you a selection of lenses that are currently for sale. 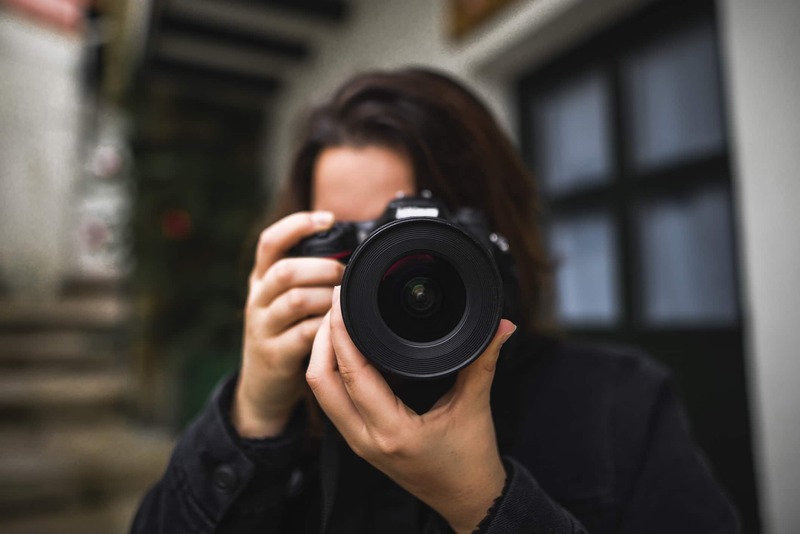 What's great about Lensfinder is that it's a community of photographers that are interested in buying and selling lenses. That means the lenses listed for sale on the site aren't bogus ripoffs - they're listed by real, actual people that have signed up for a free account. You can communicate with other buyers and sellers right from within Lensfinder, so you don't have to worry about giving out your phone or email address. On top of that, Lensfinder has a rating system, so you can quickly determine if a seller has been on the up-and-up. 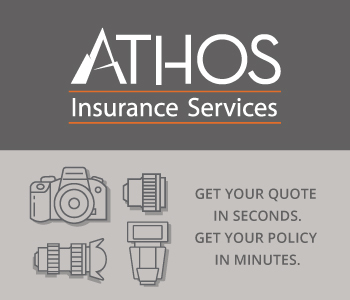 And once you find a lens, you can pay for it via PayPal, making it a safe, easy way to get yourself a new lens or two. See Lensfinder for yourself, and see what lenses you might want to pick up!